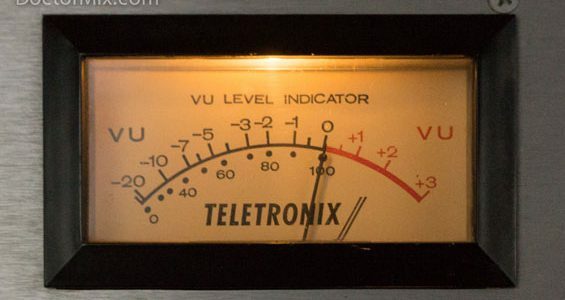 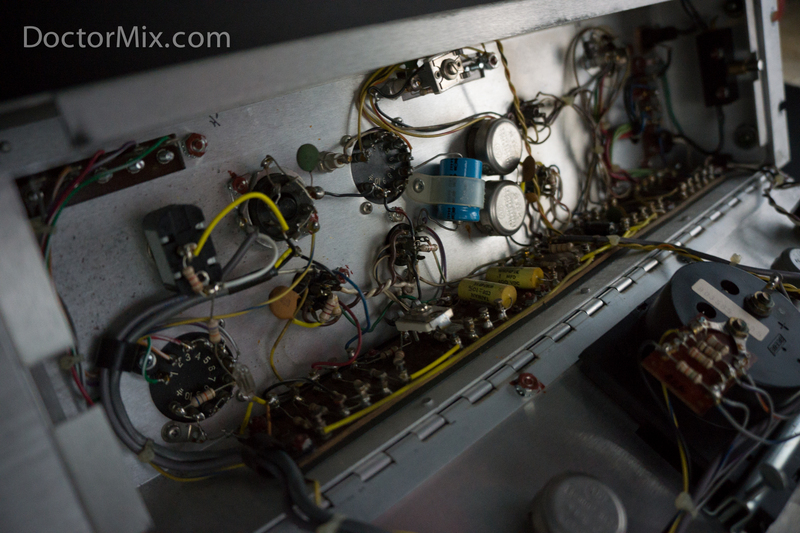 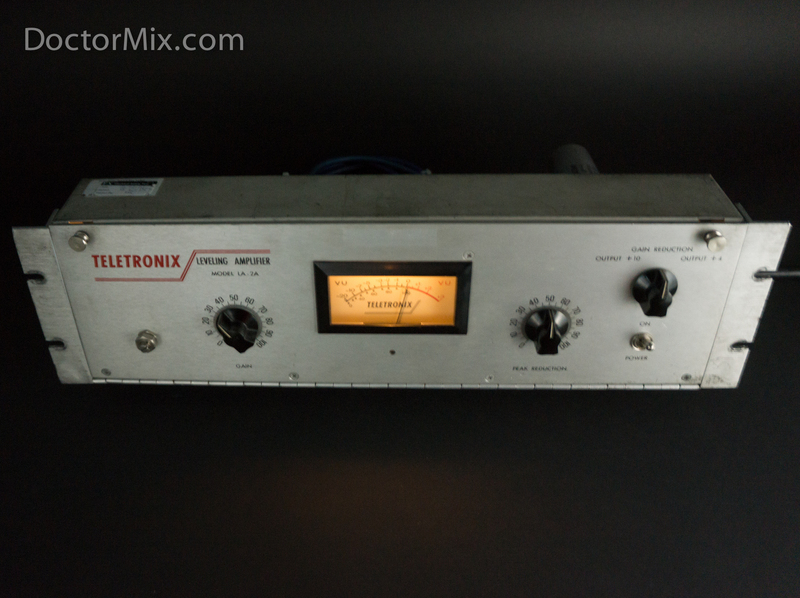 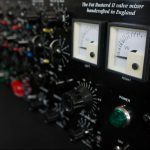 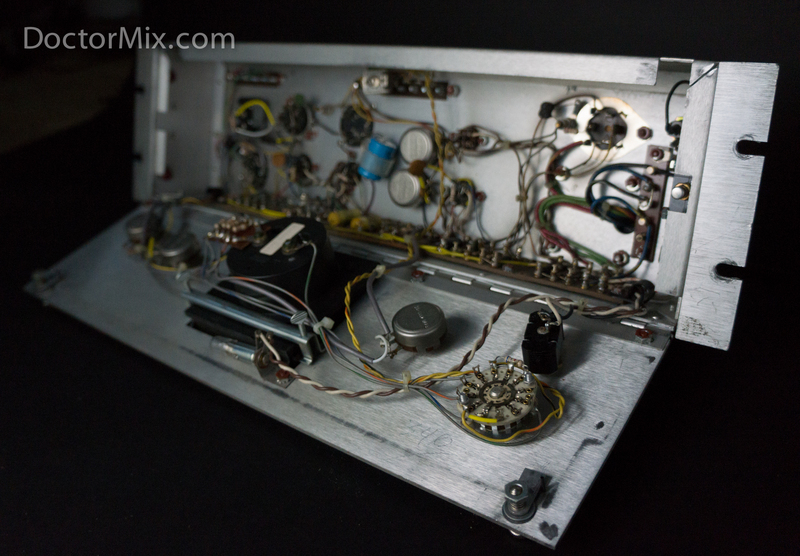 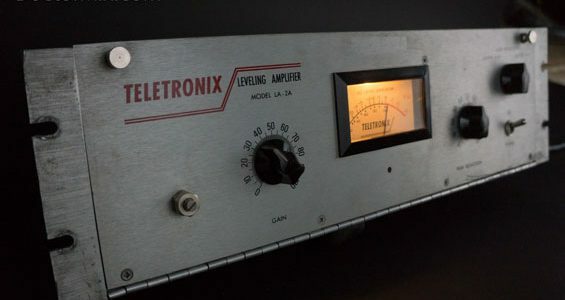 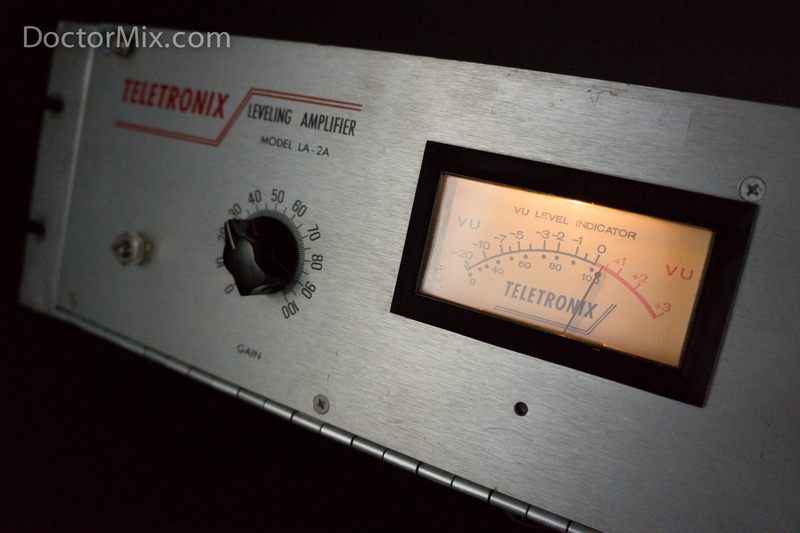 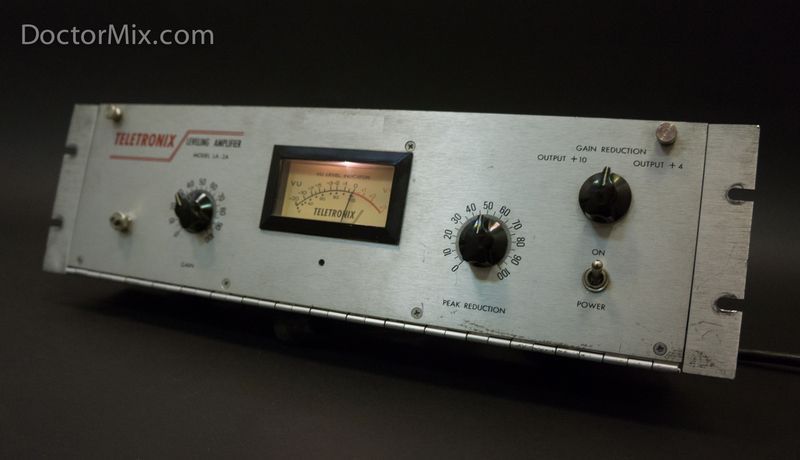 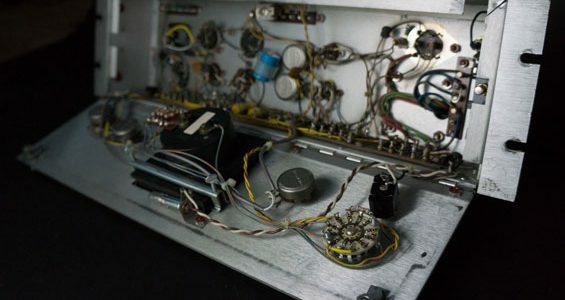 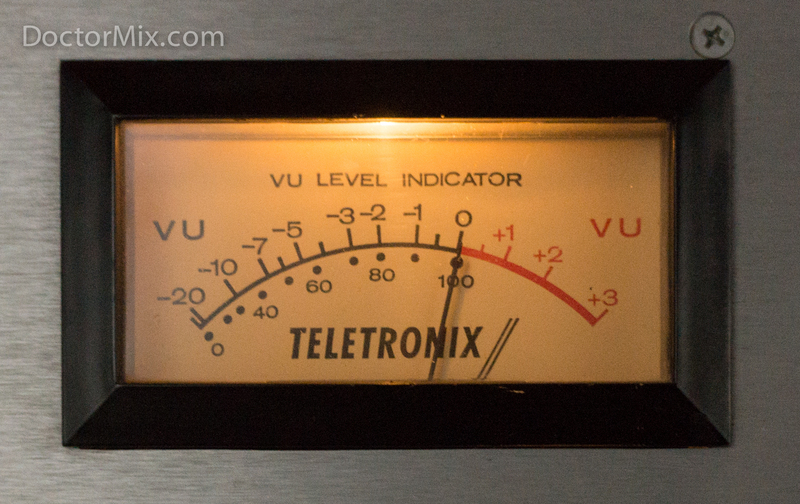 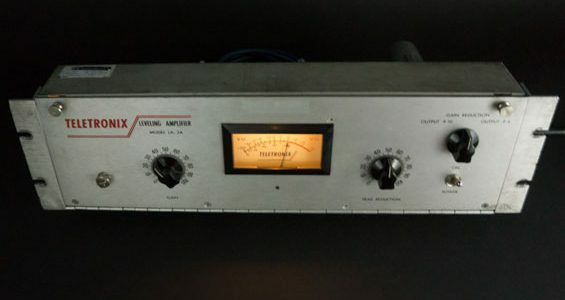 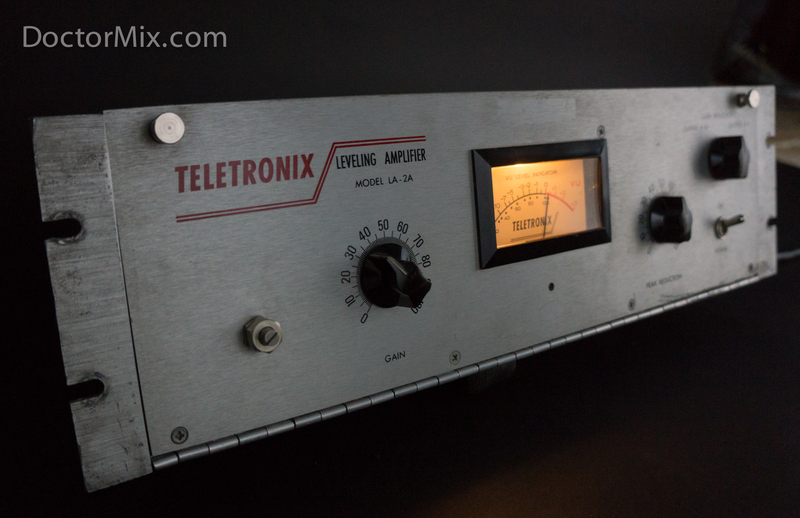 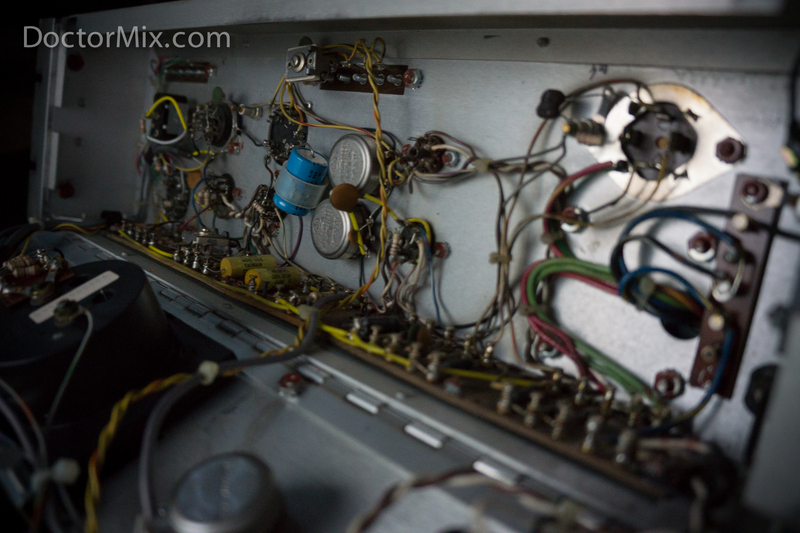 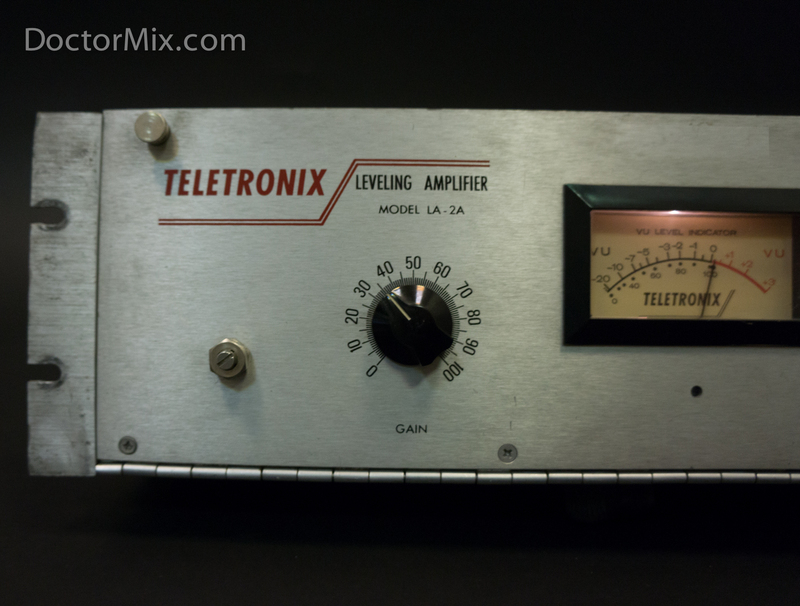 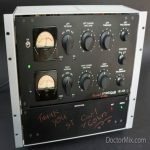 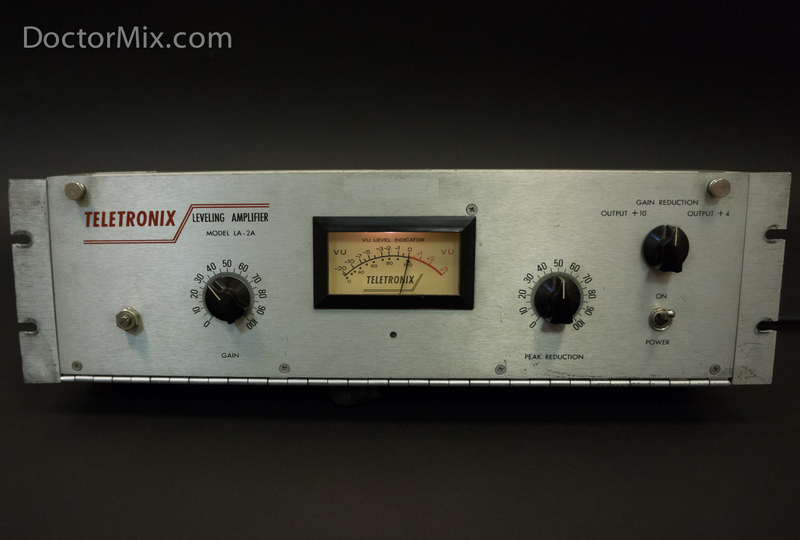 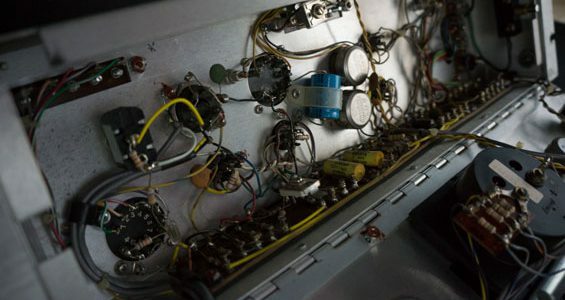 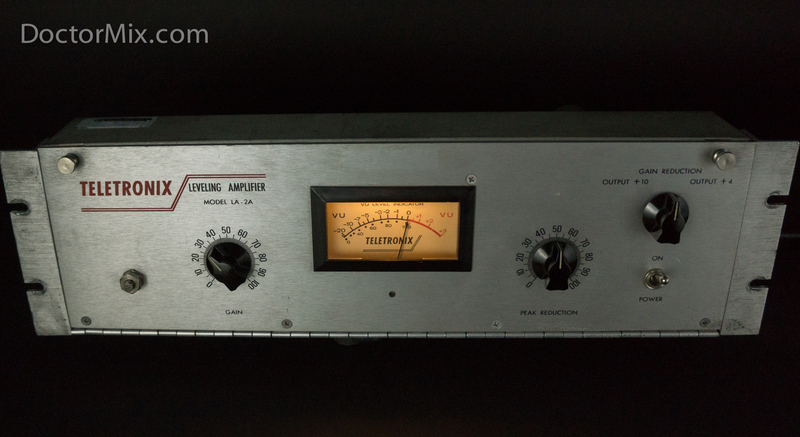 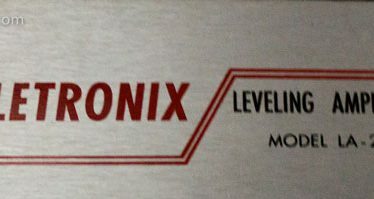 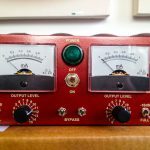 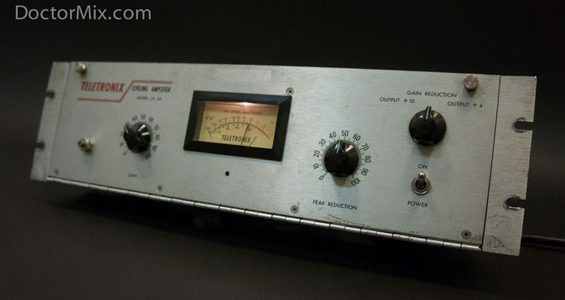 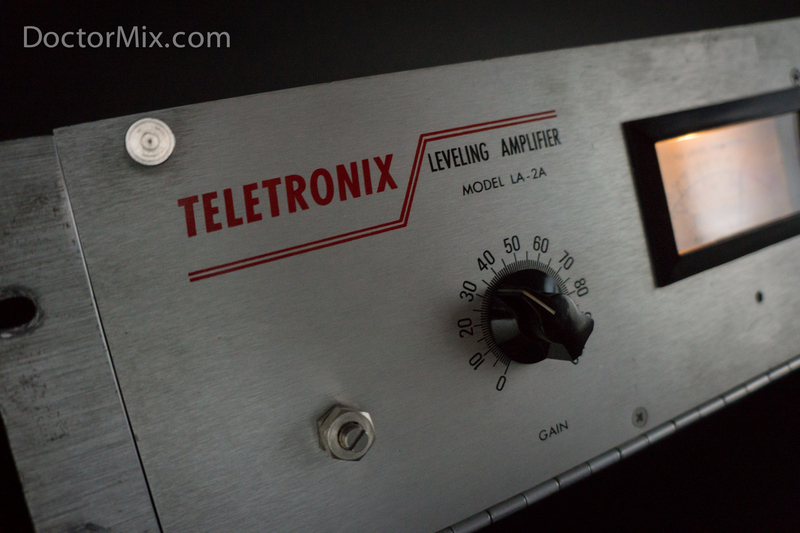 The Teletronix LA-2A is a classic tube compressor designed in the late 50’s for and built under different manufacturer’s names over the years: Teletronix, Urei, and today Universal Audio. 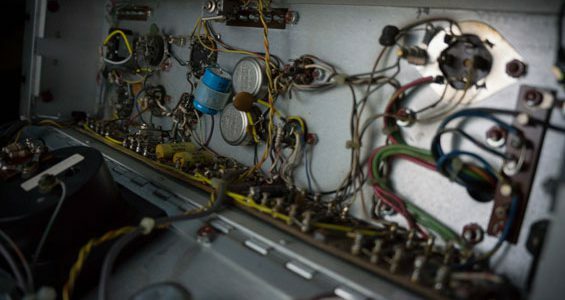 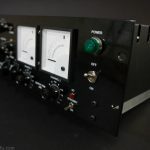 This compressor is completely hand built and its design has remained pretty much the same for more than half a century. 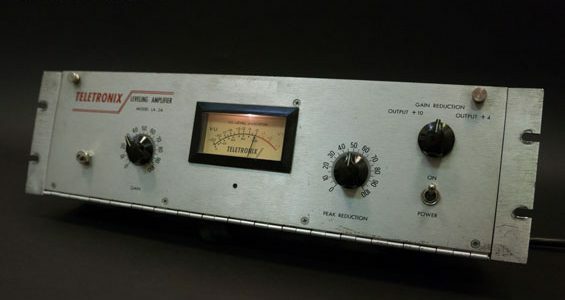 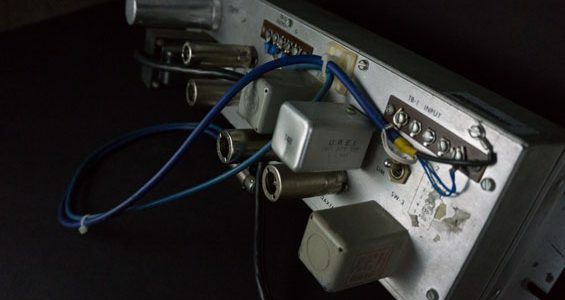 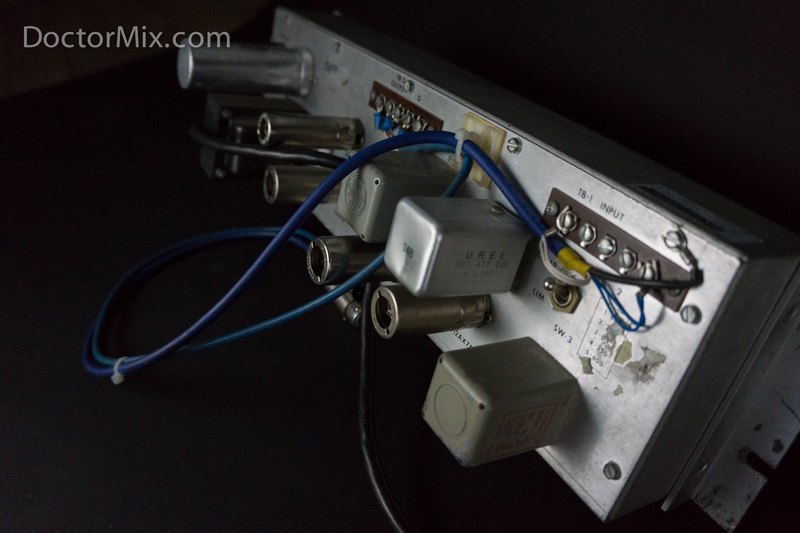 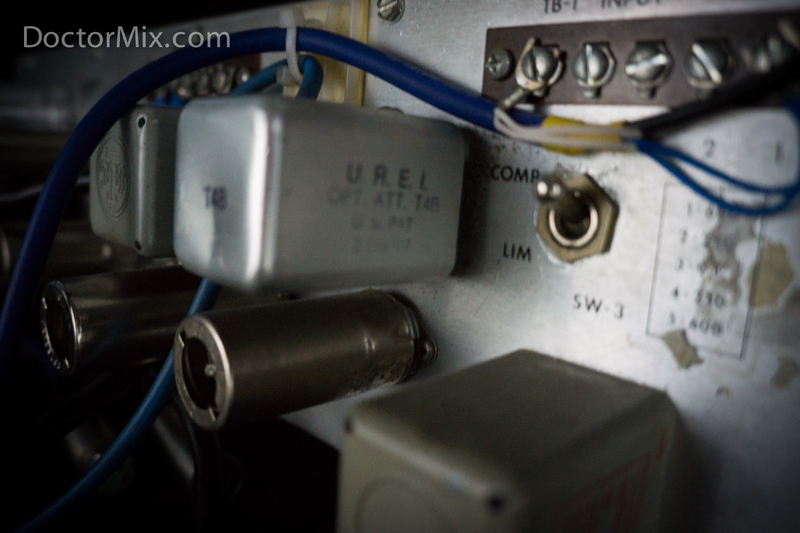 Although the unit was first aimed at broadcasting, its extremely musical sound and its ability to compress a lot without obvious artefacts made it very popular for music recording. 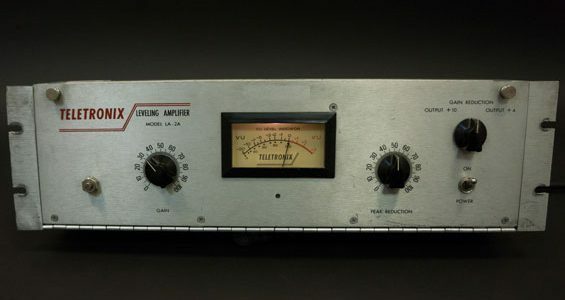 Admired by producers and audio engineers for decades, this tube-driven electro-optical compressor but has become a favourite for vocals, bass, guitar and more. 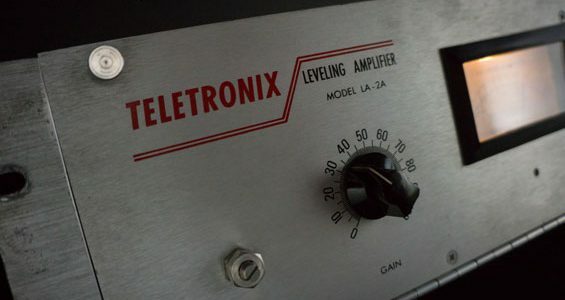 The LA-2A is know for its flattering sound and for beefing things up, but also for delivering great saturation when overdriven, as exemplified on Jack White’s vocals on White Stripes’ Seven Nation Army. 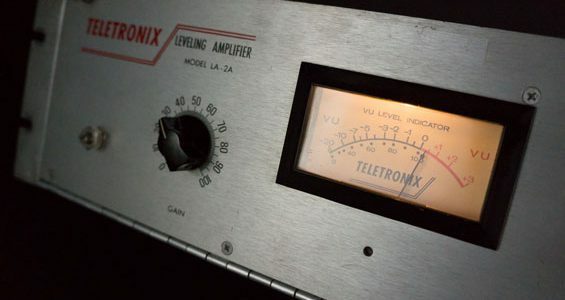  While the attack time is fixed at 10ms, the release time is dependent on what is fed into it: initially the release time is about 60 milliseconds for fifty percent release, and 0.5 to 5 seconds for the remaining fifty percent. 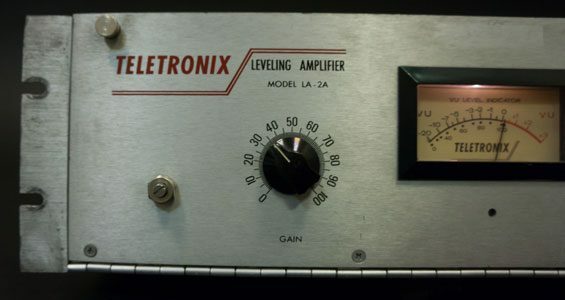 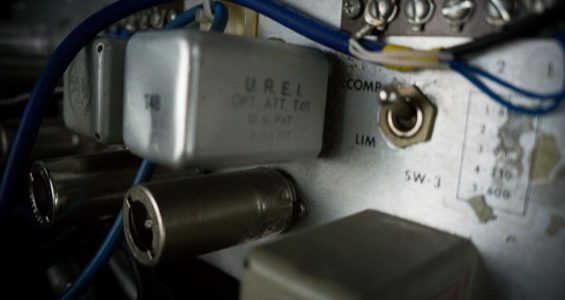 The complexity of the LA-2A’s release time is one of the characteristics that make this compressor so unique.